Due to the recent storms in the northeast and massive power outages, the scheduled Podcast UFO for tonight has been delayed. I’ll let y’all know the rescheduled date as soon as I know it. UPDATE 02NOV17: New date will be Wednesday the 29th of November, 8:00 pm Eastern time. The place is Podcast UFO. 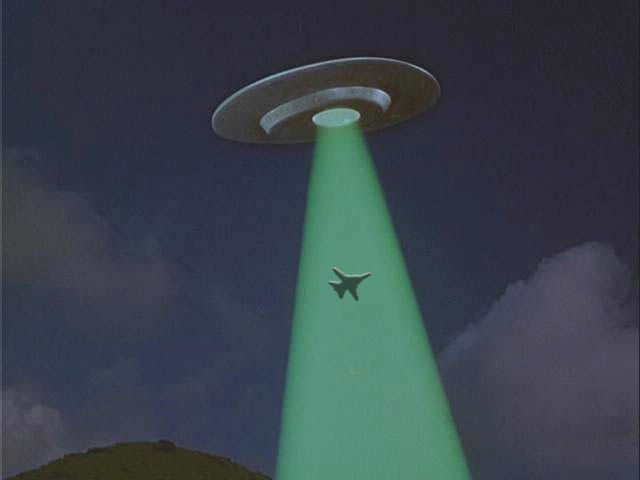 This entry was posted in Emergency Prep, fantasy, history, New Hampshire, Science, science fiction and tagged UFO. Bookmark the permalink. 2 Responses to Mars Attacks! Reblogged this on Dr. Doyle's Blog.